Keep your tresses hydrated with a great hair moisturizer! Discover our top product picks below! If your hair looks more parched than a Saudi Arabian camel, then it’s about time you get yourself a good hair moisturizer that will bring life to your dull, dry tresses. Dry hair is a total hairstyle bummer because it makes styling a lot more difficult, makes hair dull, frizzy, and prone to breakage. Your locks are all technically dead, but when they’re dehydrated, a cactus could look more alive! To help bring back moisture to your strands, we handpicked products that could help you achieve soft, supple, shiny hair. Cream Silk Dry Rescue Conditioner is formulated with Moisture Lock Complex that is specially designed to hydrate dry hair and help it retain the moisture it needs to look shiny and healthy. It helps restore the cuticle to make dry hair softer and control frizzy, rebellious hair, and moisturize dry hair strands for long-lasting smoothness. 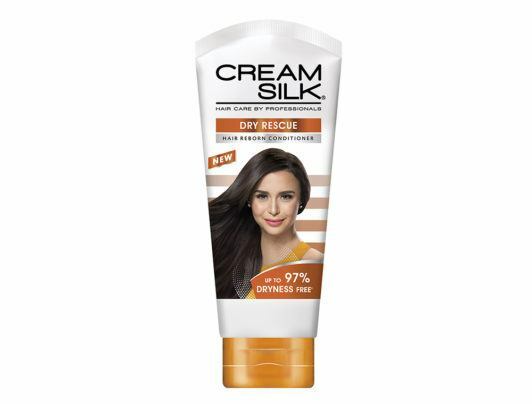 Cream Silk Dry Rescue Daily Treatment Conditioner combines the power of Vitamin Treatment, and the speed of Conditioner. It has up to 40% more nourishing ingredients so that your hair gets more intense nourishment and moisture every day. 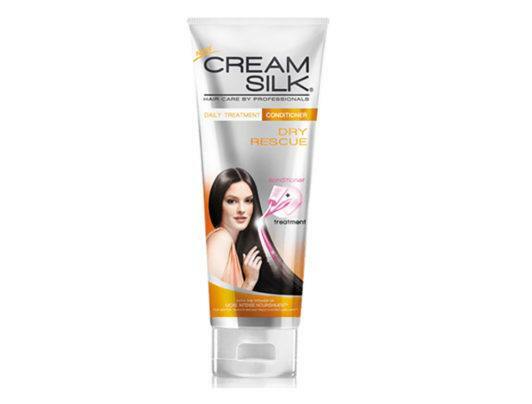 Cream Silk Dry Rescue Vitamin Treatment helps restore normal levels of negative charge to reduce static and make hair smoother and more manageable. Not only does it offer damage repair and protection, it also has Vita-Boost Complex that nourishes hair with extra vitamins to give it that extra boost in health and beauty. 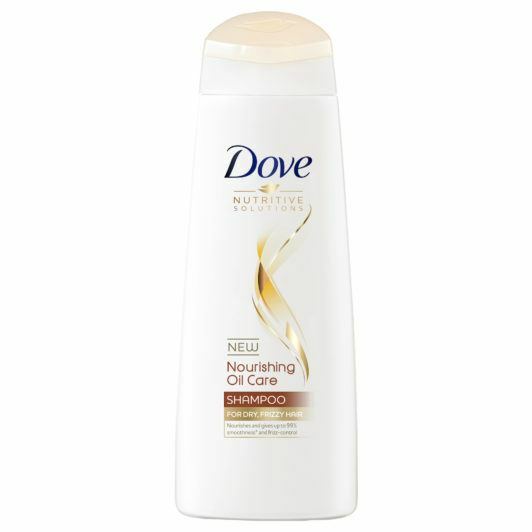 Dove Nourishing Oil Care Shampoo instantly helps tame frizzy, unruly hair, and with continuous use, give progressive nourishment over time for healthier tresses. It’s formulated with Advanced Nutri-Oils so you can enjoy the luxury of a hair oil treatment without the icky, greasy feel. 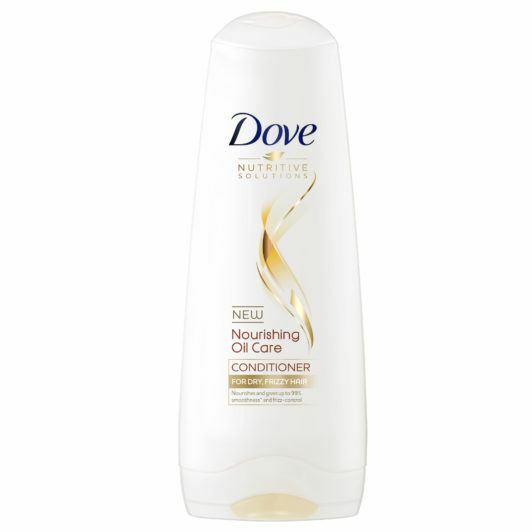 Dove Nourishing Oil Care conditioner helps make dry hair feel smoother. With regular use, it progressively nourishes the strands deep inside, so that hair looks and feels supremely soft and manageable with every use. 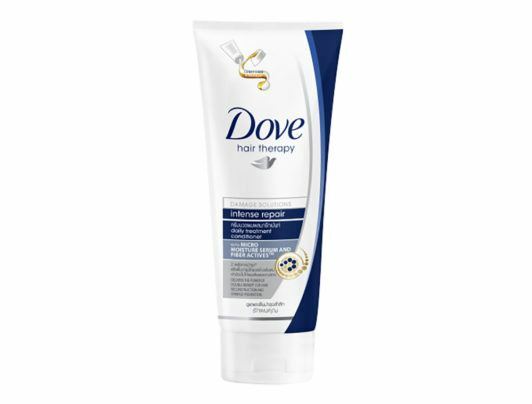 Dove Intense Repair Daily Treatment Conditioner with Keratin Repair Actives gives you the benefits of an intense hair treatment in just one minute. It helps repair surface damage, making your hair look and feel smoother and stronger against breakage, and penetrates the strands for progressive nourishment deep inside with regular use, making your hair healthier, wash after wash.
Don’t let dryness put a major damper on your (hair)style! Pick a hair moisturizer that works and hydrate your hair to perfection!